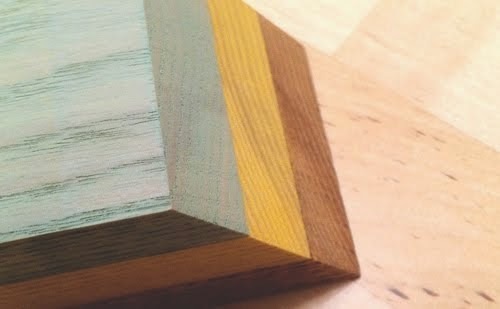 Here's a sneak peak on something I've been working on in the shop lately. Can you guess what it is? 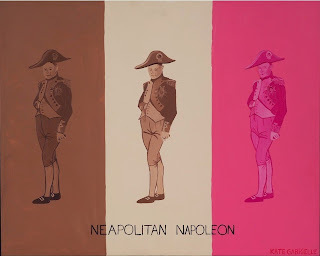 Neapolitan Napoleon Print by Kate Gabriel.